Yanaka Ginza in Tokyo has been retaining a good olden charm townscape. There are many unique shops, such as Japanese miscellaneous items shop or T-shirts shop with Kanji characters on them etc. But, this town is also famous as a place where you can eat while walking, not just for buying some souvenirs. I am introducing the “Yanaka Manten Doughnut” shop. This shop sells a sweet doughnut that you can eat while walking. “Yanaka Manten Doughnut” is one of the best recommended delicacies that you can eat while walking in Yanaka Ginza. The shop has been introduced many times on TV in Japan, so its taste is trustworthy. Adopting a baked doughnut without frying in oil produces a healthy one. It is a matter of course that you can eat them while walking, but they are nice as gifts or souvenirs. They provide you with a lovely package for that purpose. You may hesitate to decide which one to choose, as they have a variety of products lined-up. 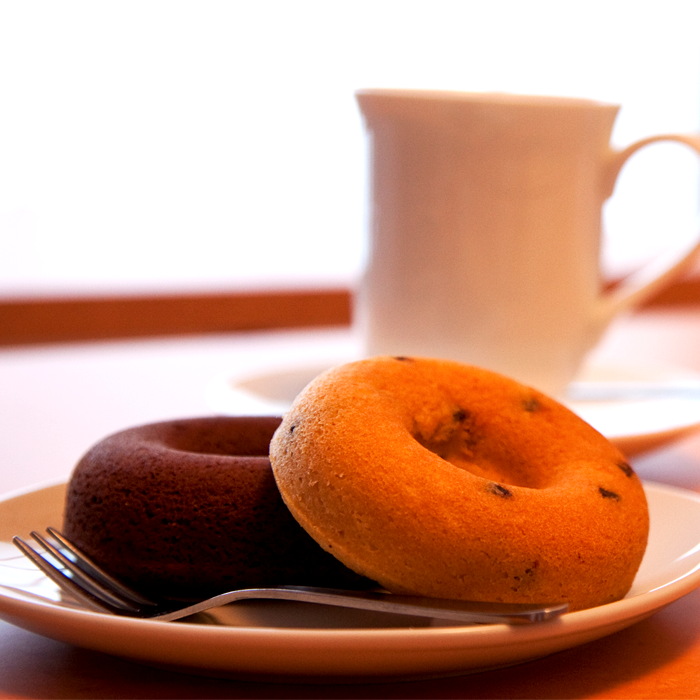 “Yanaka Manten Doughnut” has 2 significant characteristics. Firstly, they have moderate sweetness to make the most of the original taste of the ingredients. Secondly, they whip egg-yolks and egg-white separately and that method creates a fluffy light texture. Their doughnuts are original so no other shops can copy them, maybe due to those characteristics. In order to please their customers, they have a repeated trial and error on a daily basis, so please try one, if you are a sweet lover. When you come to Japan, you can’t miss tasting the Maccha flavor. 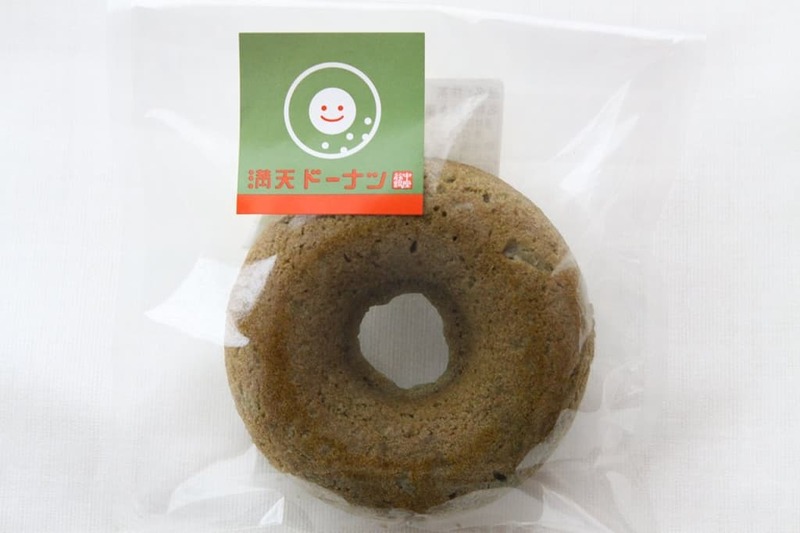 This “Yanaka Manten Doughnut” shop has been selling doughnuts with the Maccha flavor. The dough melts like sponge in your mouth and the pucker texture of Maccha and the sweetness of the dough mix up nicely. You will be addicted to it, once you try one.